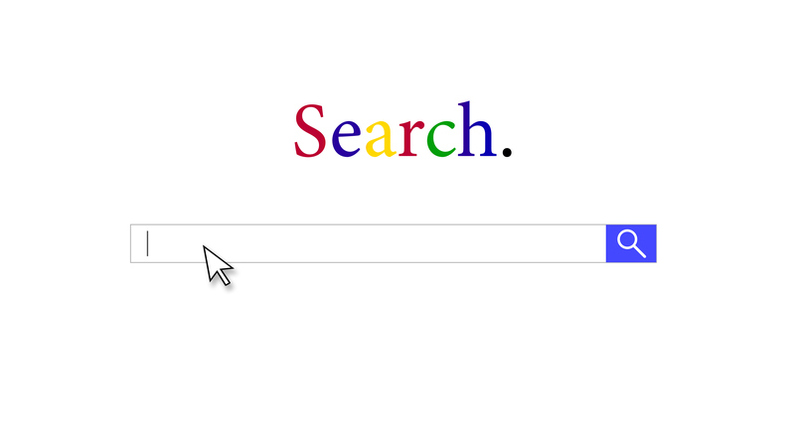 Today, 4 in 5 consumers use search engines to find information about local businesses. Local online marketing is getting more and more competitive, and the first page of Google search results is getting smaller and smaller. Standing out is a challenge, but it is possible if you work at it. This webinar will demonstrate how to optimize YOUR Google My Business listing and other local search strategies. Note: Before you attend this webinar, it’s best if you claim and verify your Google My Business listing in advance. Sherry Bonelli, owner of early bird digital marketing, is a nationally recognized local SEO expert and digital marketing professional. 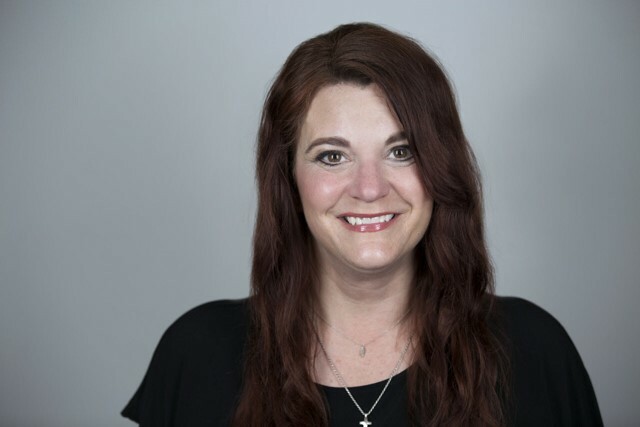 She is a recognized national presenter, speaking at industry events, webinars and podcasts, and she's a guest columnist for some of the leading SEO and digital marketing websites.